Austad’s Golf: New Club Fitting Segment on USGolfTV Announced! We at USGolfTV are excited to announce that we are partnering with Austad’s Golf to bring you more game-changing information on our TV show. In addition to the swing tips and golf news you’re used to getting, USGolfTV will now feature a segment on club fitting. This new segment will be hosted by Austad’s Golf, the foremost experts on fittings in the Upper Midwest. USGolfTV has long provided viewers with insights and practice tips from top golf instructors. Now, by partnering with the experts at Austad’s Golf, we will help you ensure that you have the right clubs to play your best. Austad’s Golf has been a leader in the golf industry for more than fifty years. The family-run business that began as a golf catalogue in 1963 has grown into a trusted company with nine retail stores in the Upper Midwest. Austad’s Golf is known for quality, exceptional customer service, and professional-grade custom fittings. The Master Fitters at Austad’s Golf are truly some of the best you’ll find, having been to fitting schools all over the country. They have performed hundreds of successful fittings, treating the process as part science, part art. By taking the time to communicate with clients and using state-of-the-art software, these Master Fitters determine the best club fit based on both the feel for the golfer and the data generated from their specific swing. Customer service is central to the Austad’s Golf philosophy. The company is even introducing a new custom fitting experience that offers amateur golfers the tour pro experience. Austad’s new Tour Fitting process is conducted in a private fitting studio equipped with a stocked fridge, a flat screen TV, and comfortable seating. Golfers can expect one-on-one attention from a Master Fitter with no time limit. We do fittings using the most advanced technology and offer literally hundreds of shaft options. It is this tour-level expertise and customer care that we are excited to bring into our USGolfTV programming. Many golfers think of a custom fitting as an expensive and exclusive process only necessary for pros and touring amateurs. The theory goes that a more casual golfer only needs a quality club that feels right. Both USGolfTV and Austad’s Golf look forward to clearing up these misconceptions and demystifying the club fitting process. This new segment aims to explain the many considerations that go into club fittings. 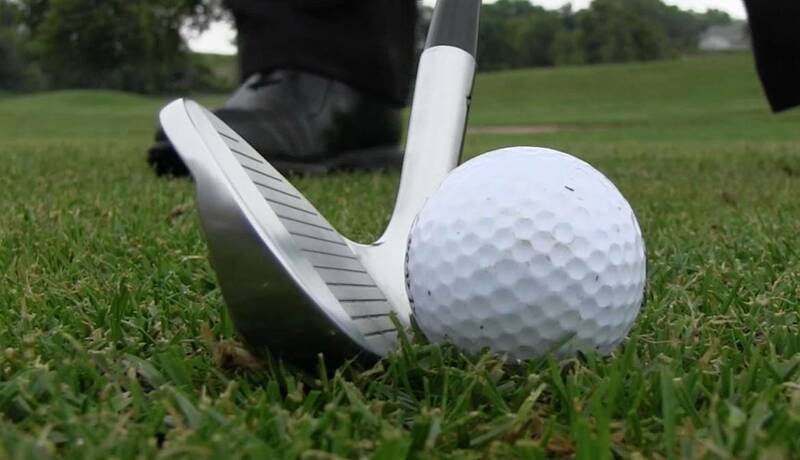 Moreover, it explains why having the wrong club may be adding strokes to your score. By sharing this in-depth information with our viewers, we hope to make the whole notion of a custom club fitting feel less foreign. The topic of club fitting is more complex than most golfers realize. And it is an aspect of the game that carries more influence than you might expect. Austad’s fitting segment will offer in-depth information from Master Fitters. With their guidance, we can help you see your swing in a whole new light. Custom equipment alone may not be a magic fix for a suffering golf game. However, the right club will help you make the absolute most of the skills you develop through instruction and practice. Austad’s Golf and USGolfTV will show you how. 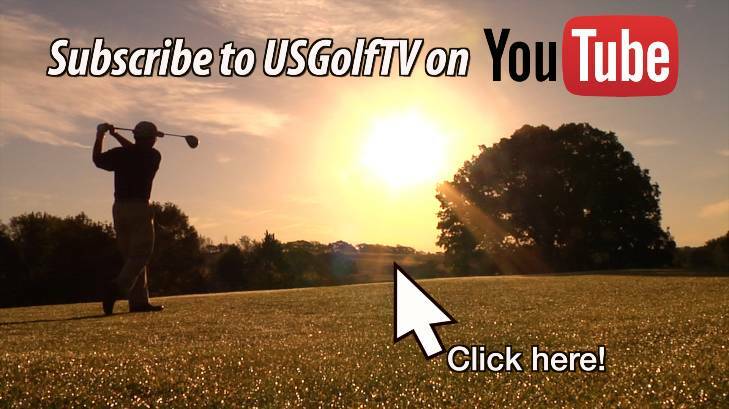 We at USGolfTV have been proud to provide you with our best instruction for improving your golf game. Now, we have the privilege of helping you take your game even further. We can do it through the advice and insights of Austad’s Master Fitters. We are thrilled to be embarking on a new partnership that benefits our viewers at USGolfTV. Not only that, but the loyal customers of Austad’s Golf as well. Don’t miss the upcoming season of USGolfTV featuring Austad’s Golf. New episodes will begin airing as early as June 1st.